Does this happen in your world? potential. So much potential. But you know it will take a lot of your time to help them understand the diligence required to pursue contracts with your company. You pass them your brochure not knowing if they will do the next steps: register in your database, complete the lengthy process to become certified, build relationships with your business outreach team, etc. 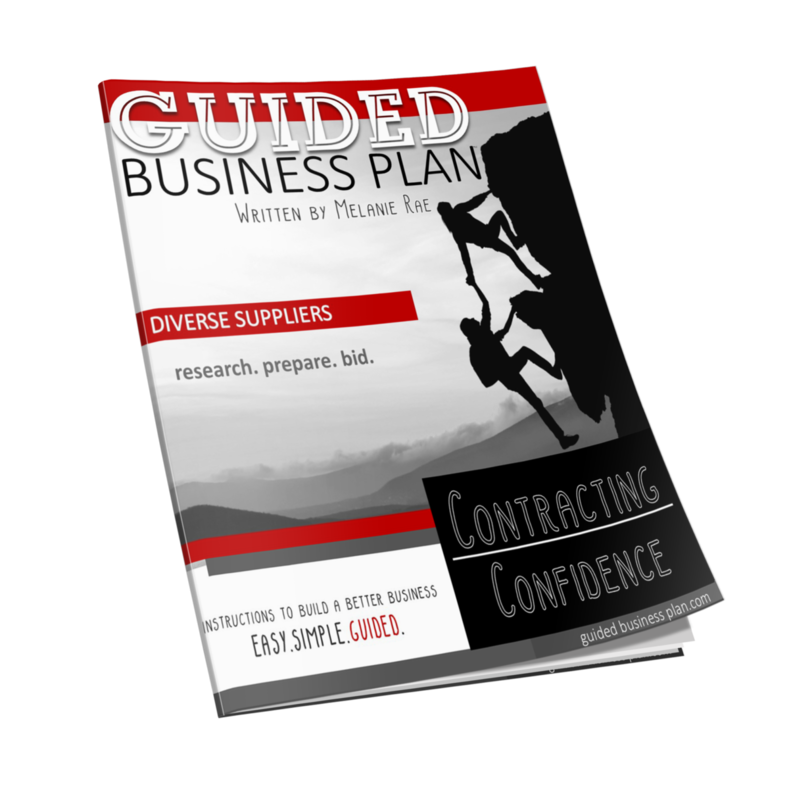 Our GUIDED Business Plan™ | Contracting Confidence course materials can boost the outcomes of current workshops with certifying councils to increase the number of suppliers who are eligible for your supply chain. It offers a consistent format based on proven entrepreneur education methodology. Books may be branded with your messaging and specific instructions. What outcomes do you want to highlight in your annual report? Let's talk about your objectives. Please call 888.523.5244 x704. 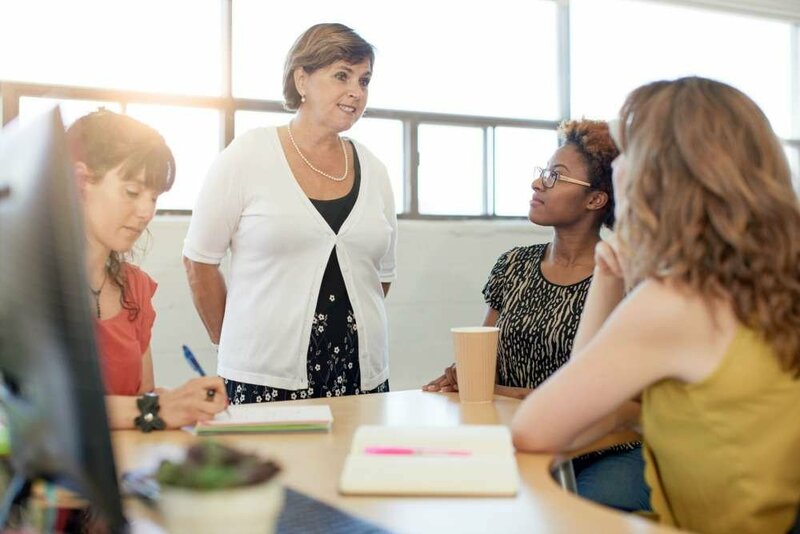 Guided Business Plan develops entrepreneur education technical assistance programs to help small businesses reach their goals faster with a guided path. As instructional designers, we create customizable solutions for supplier inclusion professionals tasked with outreach and capacity-building initiatives for certified vendors: W/MBEs, SD/VOBs, LGBTQBE, HubZone, etc. Based in Los Angeles, we are certified WBE and WOSB through WBENC and DBE/ACDBE/MBE through the CPUC. 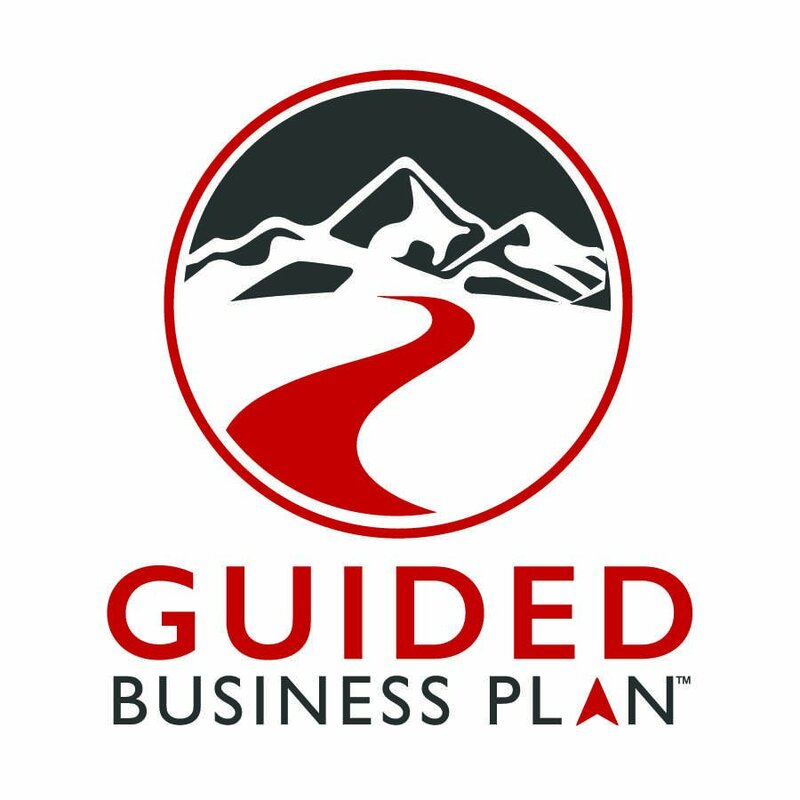 Our award-winning nationally-acclaimed GUIDED Business Plan™ curriculum has inspired more than 10,000 small businesses to invest in pre-planning. 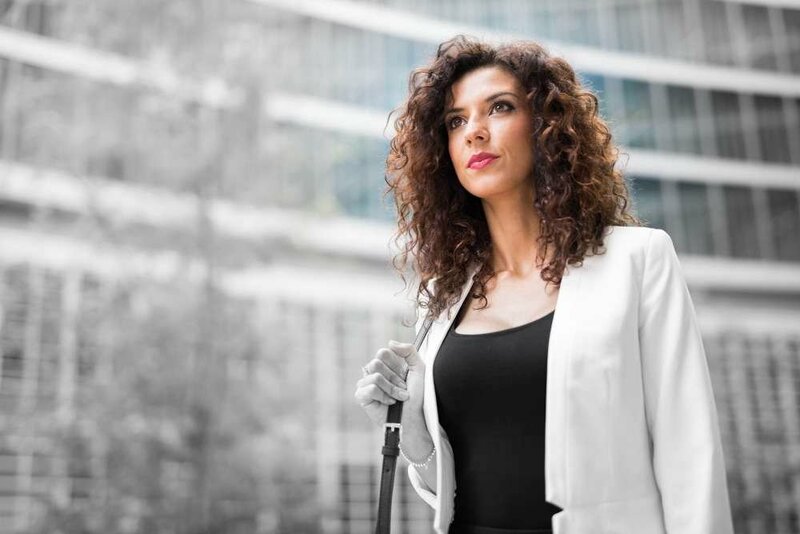 Melanie Rae has written and developed "instructions to build a better business" for startups, seasoned business owners, military families and diverse contractors. After teaching more than 1,100 classes to adult learners, her clear and concise format has been embraced by entrepreneur educators across the United States.